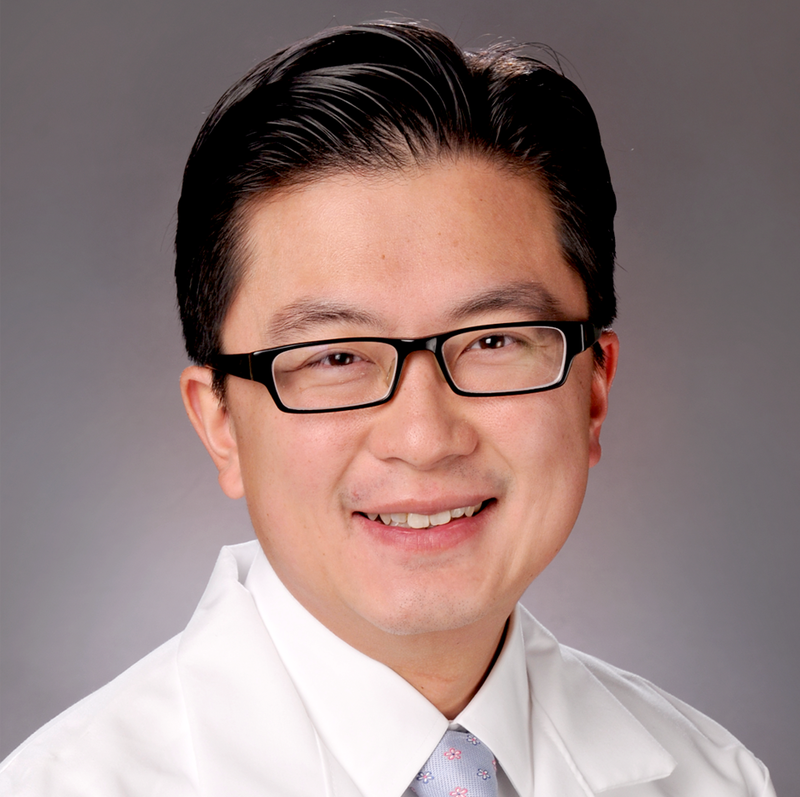 Dr. Casey K. Ng is a urologist at the Kaiser Permanente Panorama City Medical Center and a clinician investigator with the Southern California Permanente Medical Group. His research interests include evaluating the risk for urologic cancer in patients who are found to have blood in their urine. A second area of focus is determining the risk for recurrent kidney stones and methods to prevent them. Dr. Ng’s research also evaluates the risk for kidney cancer in patients with kidney cysts. His work in these fields utilizes Kaiser Permanente’s extensive clinical databases, which contain information on thousands of patients. Dr. Ng is a member of the Microscopic Hematuria Guideline Committee of the American Urological Association and a reviewer for multiple journals in the field of urology. He has served as the consulting editor on multimedia for BJU International. He is also an assistant professor of Urology in the Keck School of Medicine at the University of Southern California.